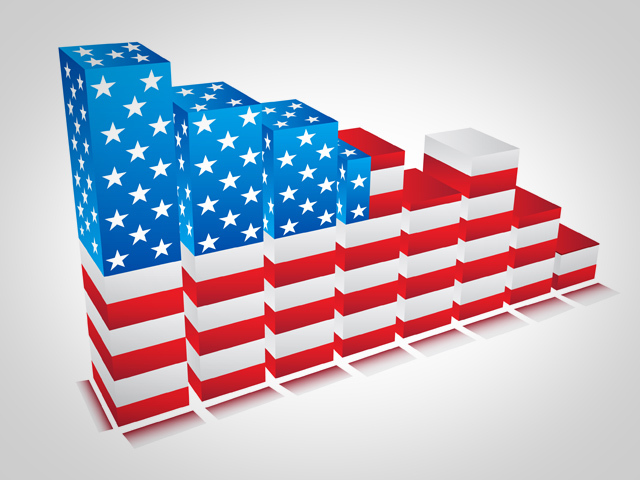 WASHINGTON The U.S. economy expanded at a slightly faster 2 percent annual rate from July through September, buoyed by an uptick in consumer spending and a burst of government spending. The government's report covers gross domestic product. GDP measures the nation's total output of goods and services -- from restaurant meals and haircuts to airplanes, appliances and highways. Editor's note: This Associated Press report was posted minutes after the Commerce Department released the third quarter GDP report. It has since been replaced by a staff-written report. You can find the latest report and reader comments here.